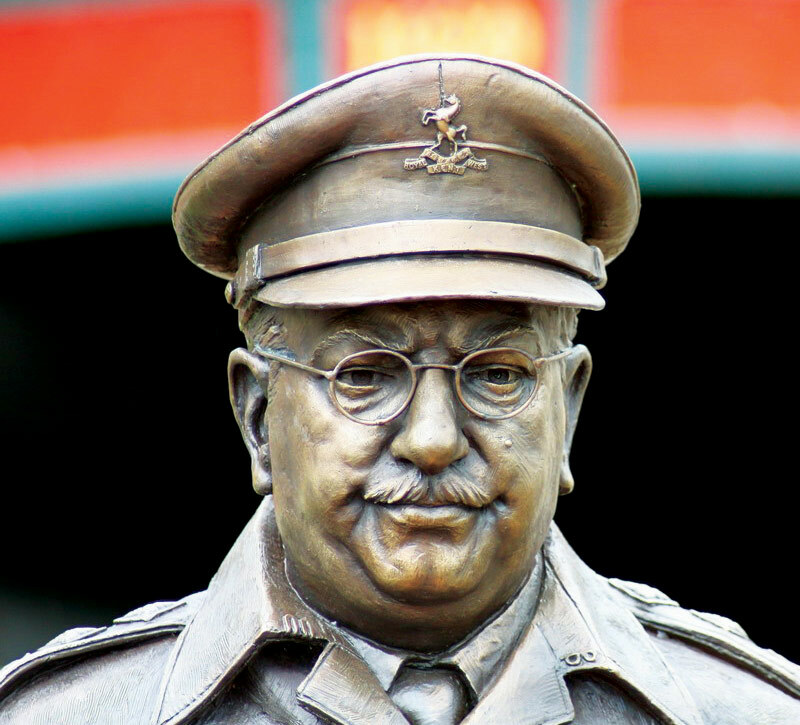 A walking tour of the Thetford locations. The tour is approx. 1.5 miles and will last 90 minutes. 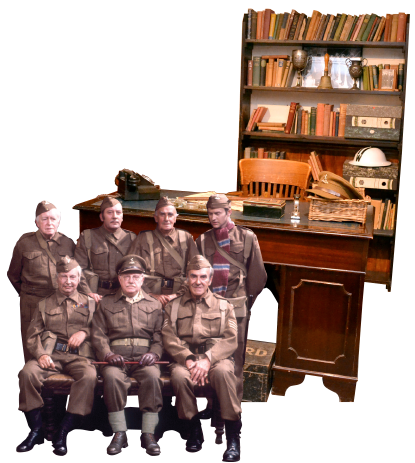 The tour starts at the Charles Burrell Museum at 10:30 (open from 10am) and ends at the Dad`s Army Museum with tea/coffee and biscuits and a viewing of the museum. Price includes a small goody bag. Full details will be sent. There may be a tour on which the Jones`s van is not available to show, you will be given the chance to change tour date. The museum does not refund tour tickets but if you are not able to attend you can select another date. Children under 12 are free but must be with an ticket holding adult.